Fresh out today, is the cover for Snow Like Ashes #2, Ice Like Fire; and, much to our happiness, it's just as pretty as the cover of the first. And look at how dark and ominous! Gorgeous. 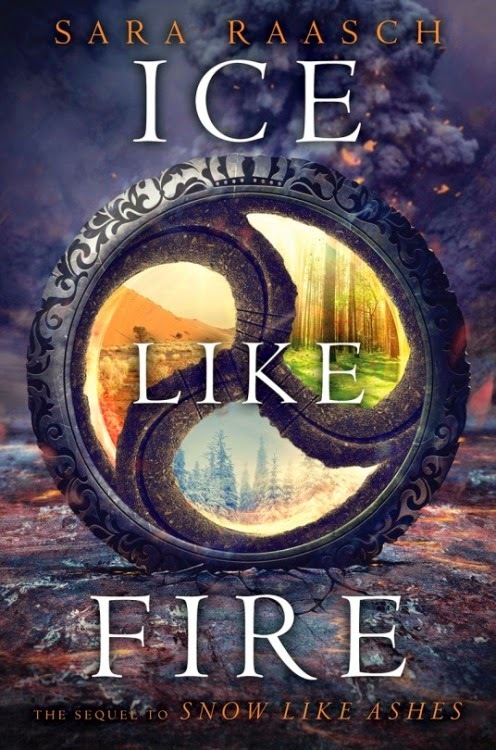 Ice Like Fire is scheduled to be released October 13th. "It’s been three months since the Winterians were freed and Spring’s king, Angra, disappeared—thanks largely to the help of Cordell. As the web of power and deception weaves tighter, Theron fights for magic, Mather fights for freedom—and Meira starts to wonder if she should be fighting not just for Winter, but for the world."